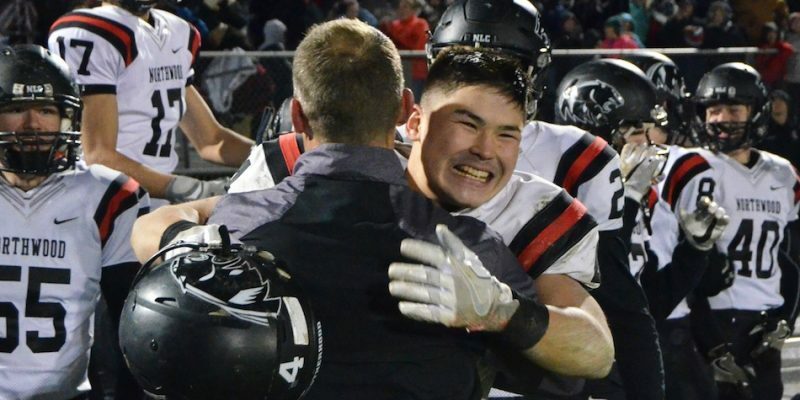 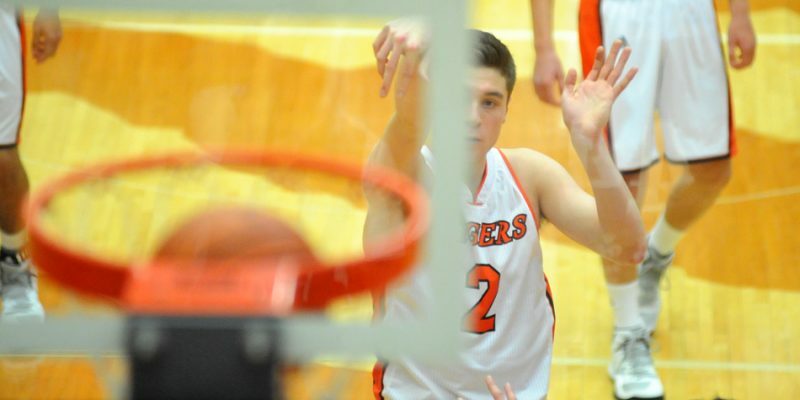 NAPPANEE – NorthWood High School senior Drew Minnich added another award to his storied athletic career after being named the IndyStar’s Indiana Scholar Athlete of the Year. 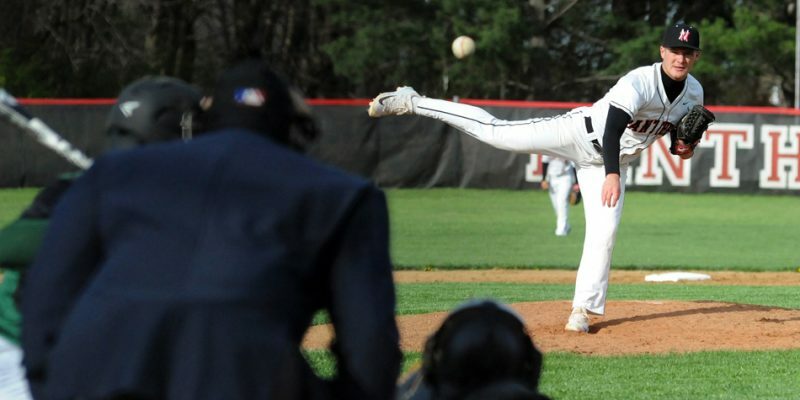 NAPPANEE – Sports wraps for NorthWood’s contests on Friday, April 21. 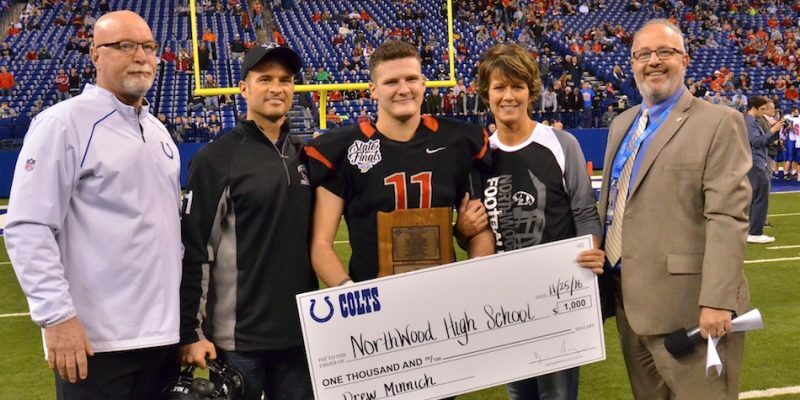 INDIANAPOLIS — NorthWood’s Drew Minnich received the Phil N. Eskew Mental Attitude Award following Friday’s state championship. 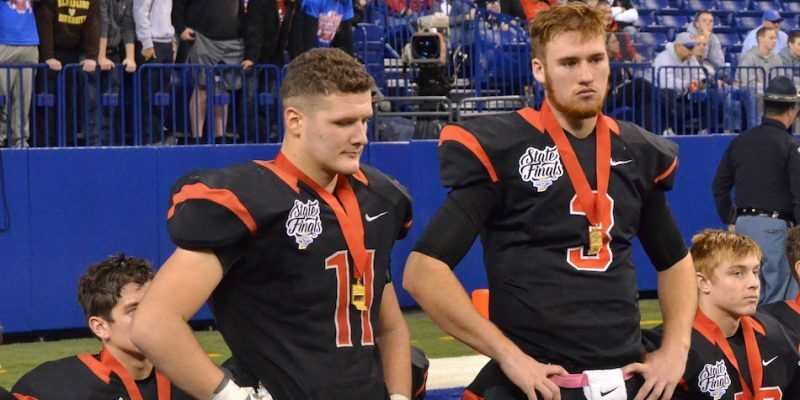 INDIANAPOLIS — Roncalli claimed its ninth state football championship Friday afternoon with a 34-22 victory over NorthWood in the IHSAA Class 4-A State Championship game at Lucas Oil Stadium.